So true. Thanks @Devin C. Hughes! 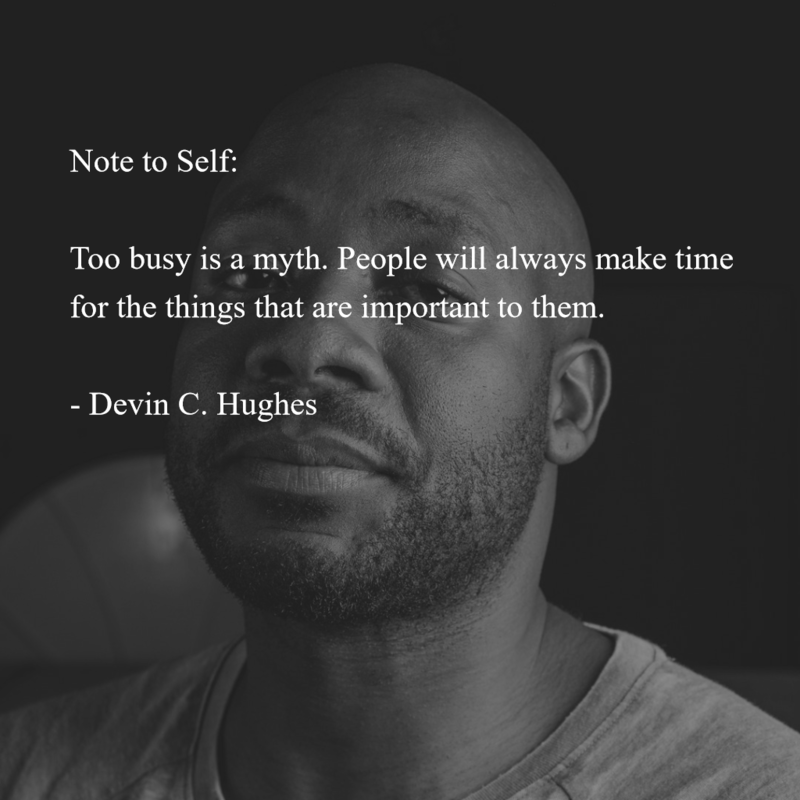 Great quote, @Devin C. Hughes! Ellen velvet and 10 others upvoted this.